A help icon is now available to all pages of JuanTax for easier access of our Help Center. We believe that whenever you have questions in using JuanTax, the first thing that you’ll do, aside from contacting our support team is to go to our Help Center. But most of the time, in order to access the help site, you need to open another browser and enter its link (https://help.juan.tax/), which might be tedious for some. Which is why we’re also adding a help icon which lets you have direct access to our Help Center. 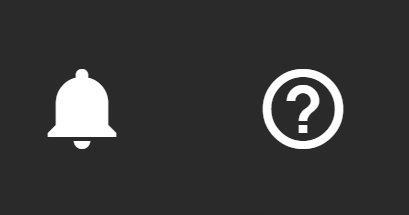 Click the question mark icon and it will automatically open a new tab, thus opening the Help Center in the process.